CUP WAS GIVEN TO THEM ....... INTEREST SETTLEMENT WAS GIVEN TO US. When will our people realise this ? 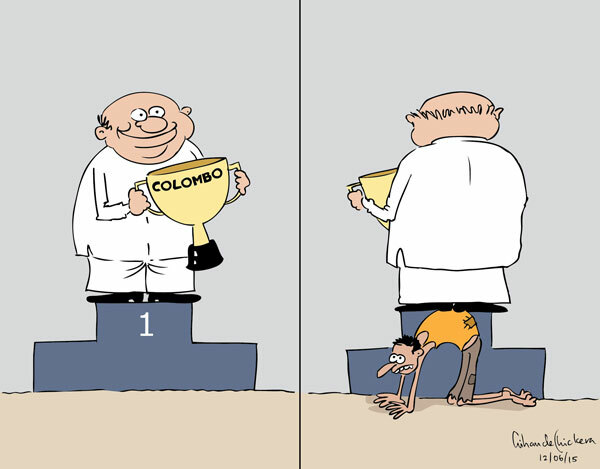 Thanks for seeing us back side,sorry for "KADEYAAMA for YAHAPALANAYA"